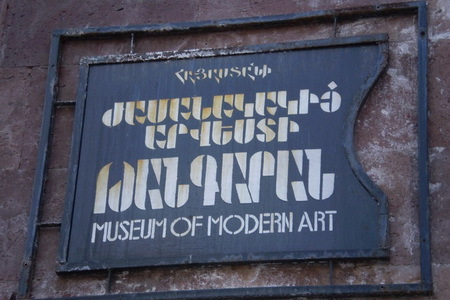 Museum of Modern Art was founded in 1972 due to efforts of art expert Henrick Igitian. 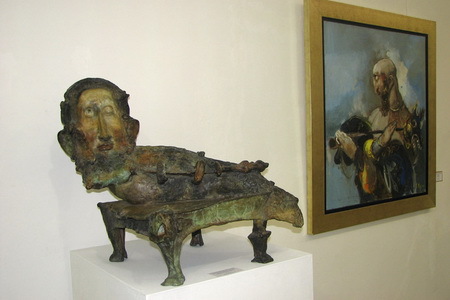 The Museum's collection (of about 2,300 exhibits) was stocked due to donations of Armenian, including Diaspora Armenian artists and Arts Funds, as well as acquisitions by the Ministry of Culture of Armenia. The works of M. Sarian, H. Kalents, M. Avetissian, G. Khandjian, H. Hakobian, the Elibekians, R. Khachatrian, R. Atoyan, A. Shiraz, A. Chagmakchian, L. Tokmadjian, J. Oragian, Jansem, Karzou and many others are on display. 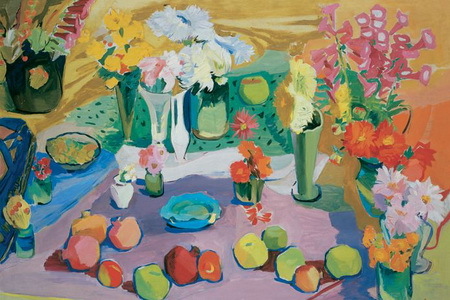 Throughout these years the Museum gave its visitors a unique opportunity to come to know modern Armenian fine arts from the 1960s to the present. Lectures on arts are given here to undergraduates and high school students. 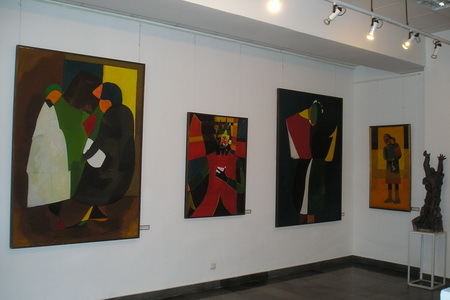 The Museum organizes exhibitions in many cities both in the CIS and other countries such as France, Italy, the Netherlands, Denmark, Hungary, Poland, and Portugal. A comprehensive album-catalogue and an exhibition are being prepared to mark the 30th anniversary of the Museum.